Michael Douglas, 65, has been diagnosed with a tumor in his throat. 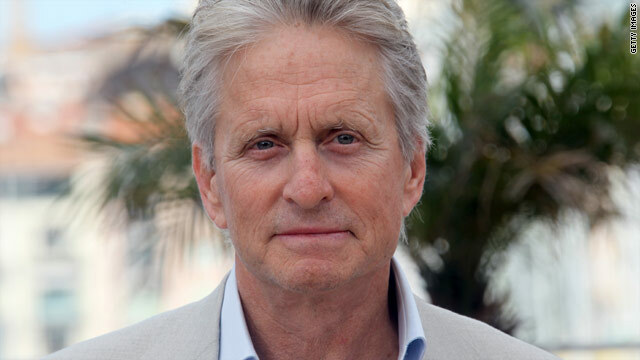 Los Angeles, California (CNN) -- Michael Douglas has been diagnosed with a tumor in his throat, his representative said Monday. Douglas, 65, will begin eight weeks of radiation and chemotherapy treatment, Allen Burry said. His doctors expect the actor to make a full recovery, he said.